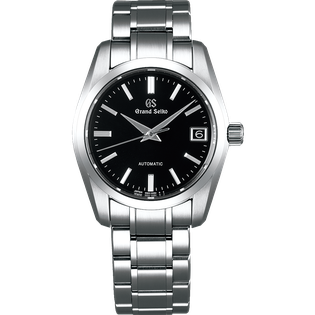 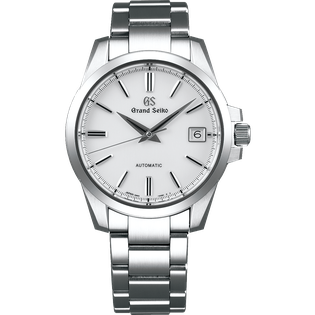 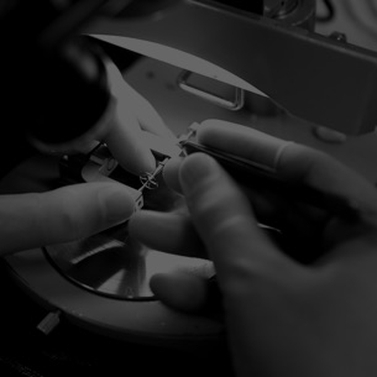 The simple silver dial brings to life the identity of Grand Seiko enhancing visibility by suppressing radiation. 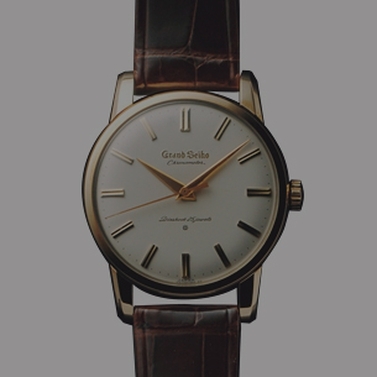 The strong three-dimensional indexes are tightly arranged to the outside of the calendar frame, creating harmony with the presence of the case, balance and a stately profile. 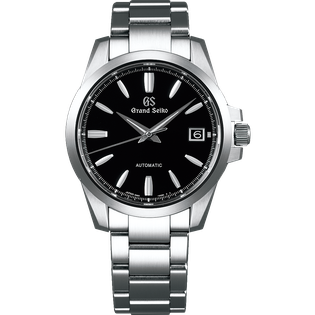 The case design has a sense of presence and luxury following the standard design of Grand Seiko. 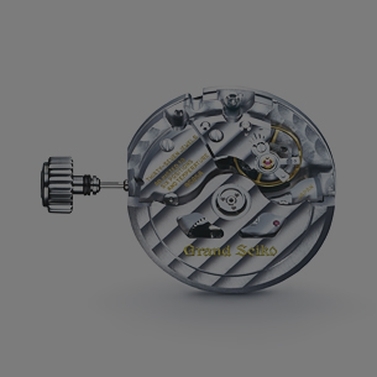 The caliber 9S65 "Mechanical automatic winding 3 Days" lasts 72 hours at maximum winding, adopting the latest hydraulic spring and escapement by MEMS method, creating greater stability and improved accuracy. 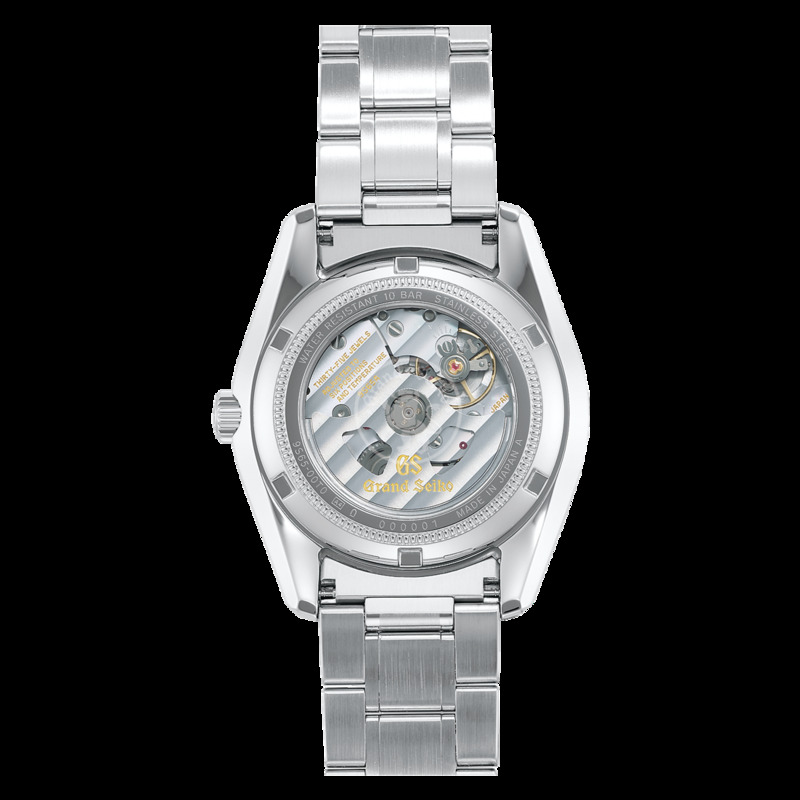 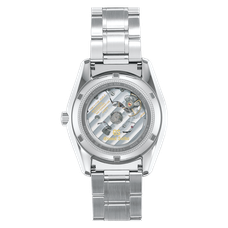 The back of the see-through case, allows the owner to enjoy the precise movement. 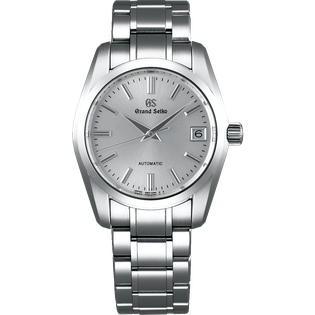 This model combines the presence and wearability in a well-balanced manner with high legibility. 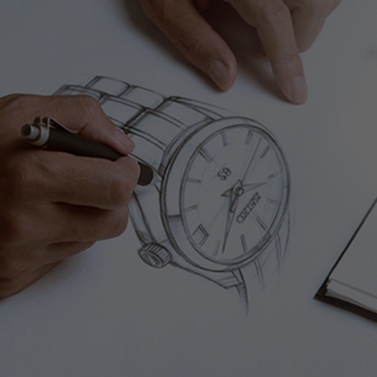 This model can endure generations as a lifetime timepiece that carves important moments together.